Happy Aloha Friday! 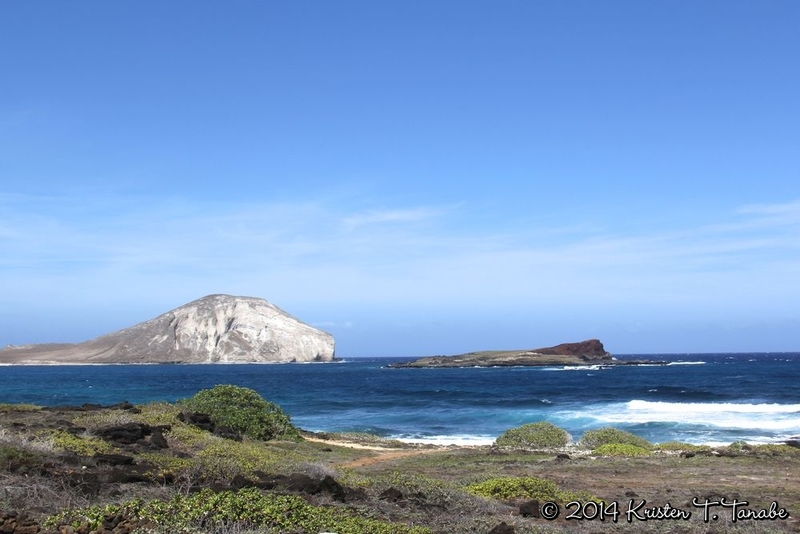 I wanted to share with you this picture I took of Rabbit Island during one of my mini road trips around O'ahu. It was such a serene day and the sapphire ocean was so mesmerizing. For those of you who live on O'ahu, I definitely recommend just taking a day to "play tourist" because there are so many beautiful sights to see. And for those of you who do not live in Hawai'i, I just wanted to bring a little Hawai'i to you. Hope everyone has a great weekend!